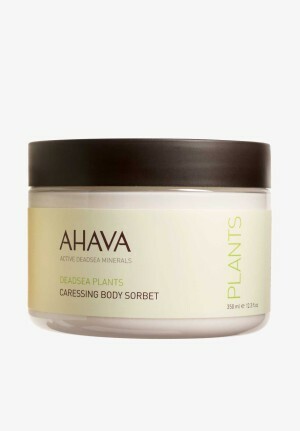 The Dead Sea scrub is an amazing skincare product. 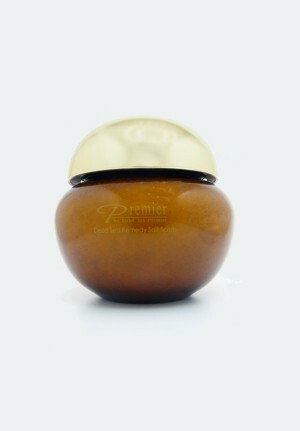 Of all the range of Dead Sea products sold here, the scrub is one of the best in delivering quick results. If you are suffering from serious skin diseases such as psoriasis, eczema, or even the common ones such as acne and pimples, you can simply use the Dead Sea scrub to get rid of them within a short period of time. If you use the product as prescribed in the instructions, you will enjoy their benefits with a span of less than two weeks. The presence of Dead Sea salt in the scrub makes it an amazing product to use for quick results. If you own a spa, you can add this as one of the products you use in your spa to treat your clients after service. Individuals too can buy this product and keep it in their homes to create a spa-like experience in their homes. There are different products here and you will be able to pick the most appropriate depending on your skin types and your desires.